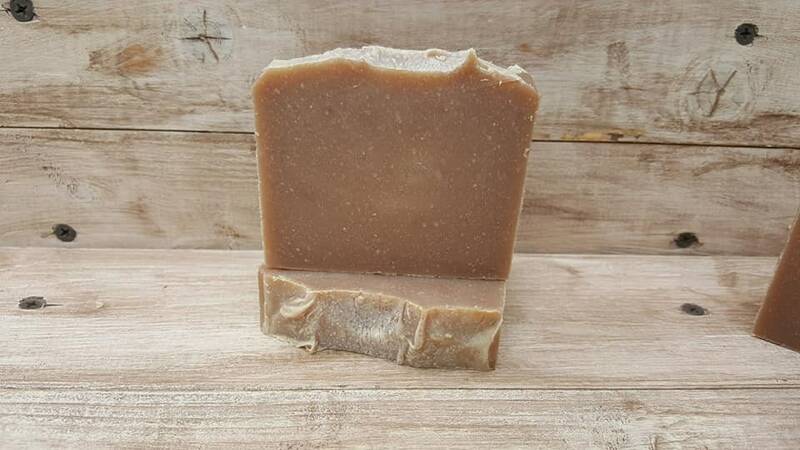 This AMAZING Double Butter Beer Soap is loaded with 25% Shea & Natural Cocoa butters that is so silky on the skin, I can't even describe it...just try it! 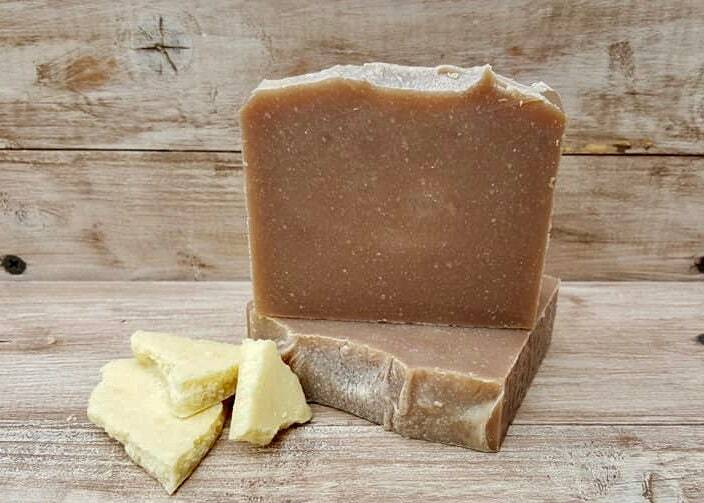 I used a natural cocoa butter that has the wonderful, warm cocoa scent to this soap, yummy and warm but not sweet. The bubbles are thick and creamy (compliments of the craft beer) and TRUELY LEAVES A SILKY FEELING ON YOUR SKIN! You won't want to get out of the bath. 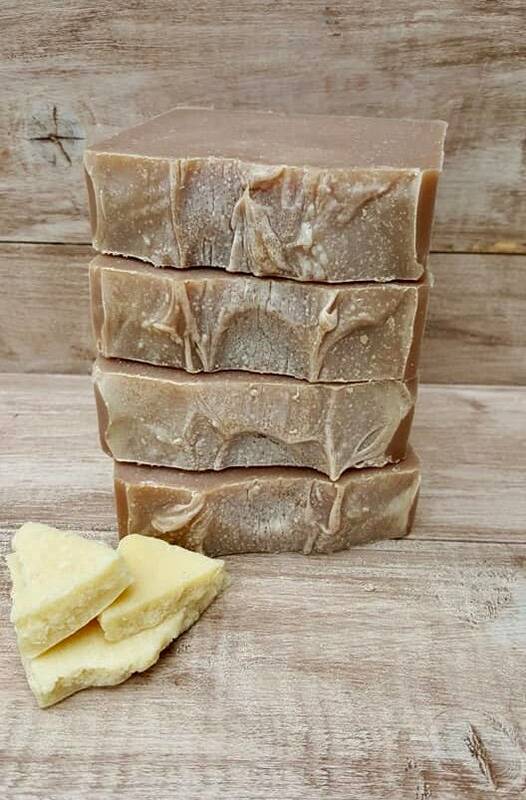 Olive oil, coconut oil, water, natural cocoa butter, refined shea butter, palm oil, beer, rapeseed oil, fragrance.